A Dutch judge has called fowl play on a man who abducted and damaged a giant rubber duck. 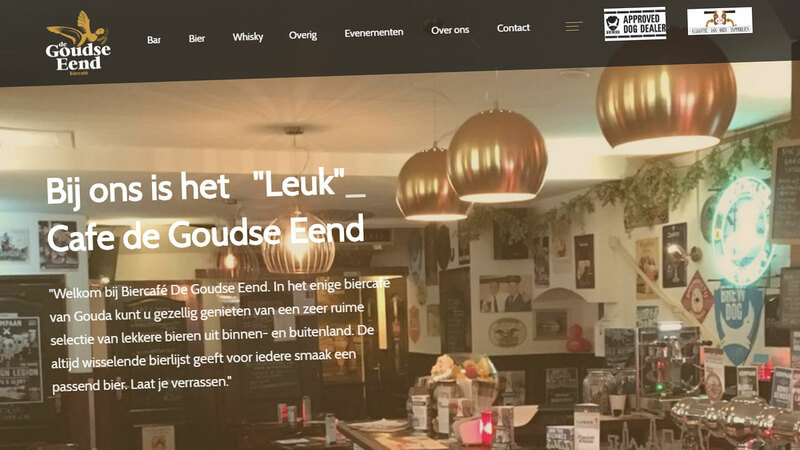 THE HAGUE, Netherlands -- Prosecutors say in a statement that the 45-year-old was sentenced Wednesday to eight weeks in prison for stealing the one-meter (three-foot) high bright yellow plastic duck from outside the Goudse Eend (Gouda Duck) cafe in the central Dutch city of Gouda on June 23. The duck toy was later found badly damaged elsewhere in the city, prosecutors say. The prosecution statement says the man will only have to serve two weeks if he undergoes "lifestyle training." A judge also ordered him to pay 740 euros ($880) compensation to the owner of the cafe.